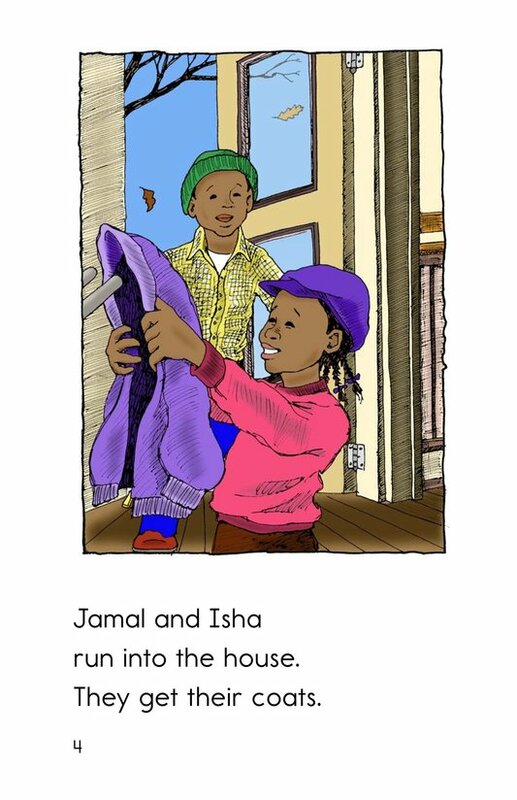 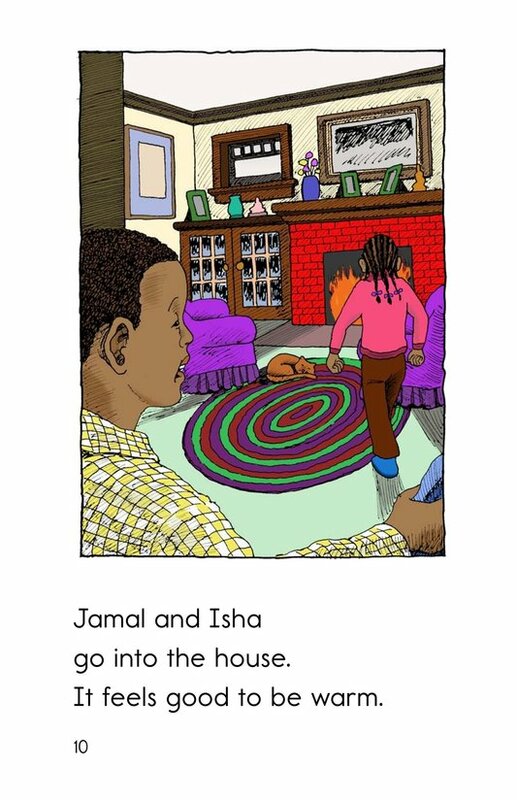 Jamal and Isha are playing outside when the wind suddenly begins to blow and the air becomes colder. 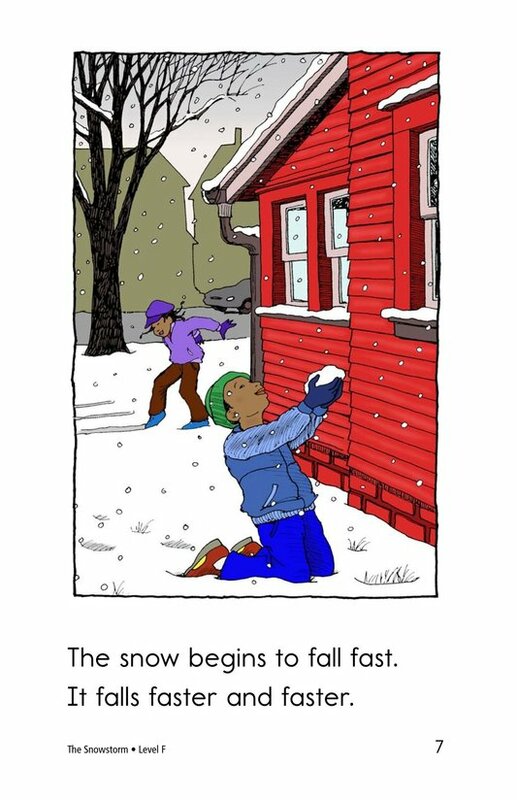 As the children run inside to get their coats, white flakes begin to fall. 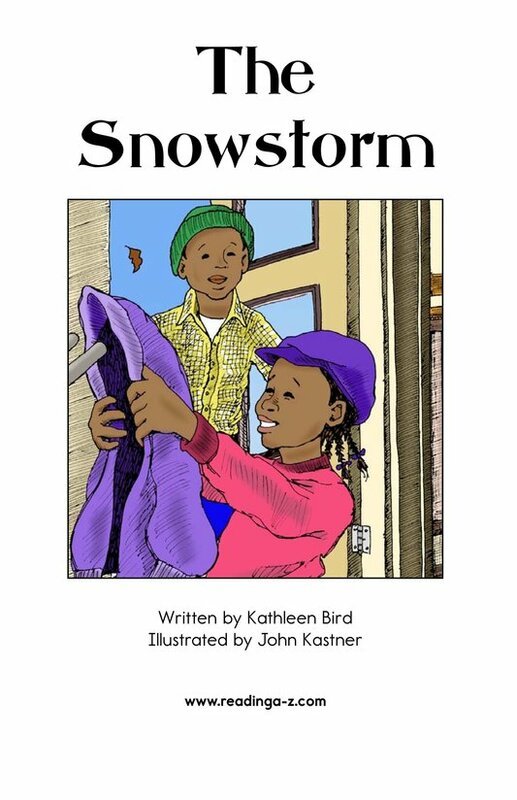 It's a snowstorm! 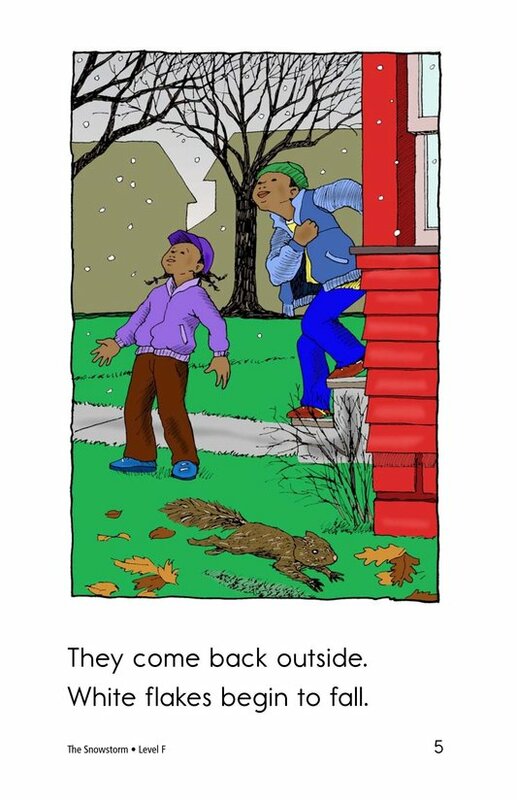 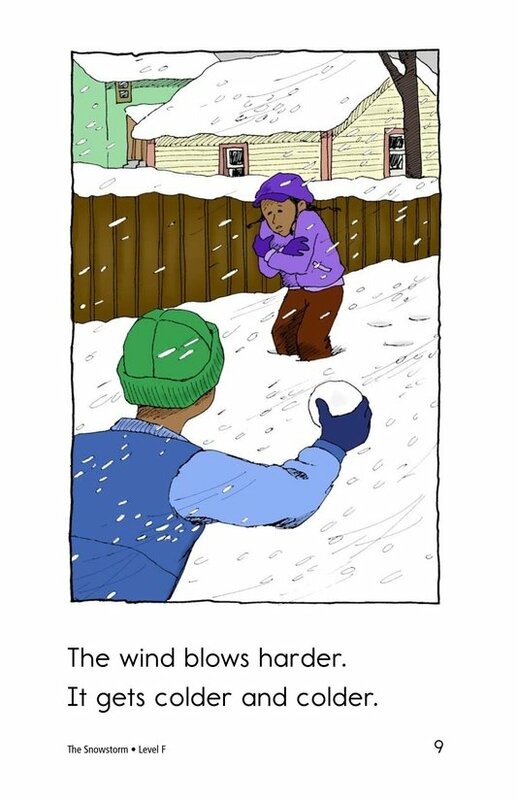 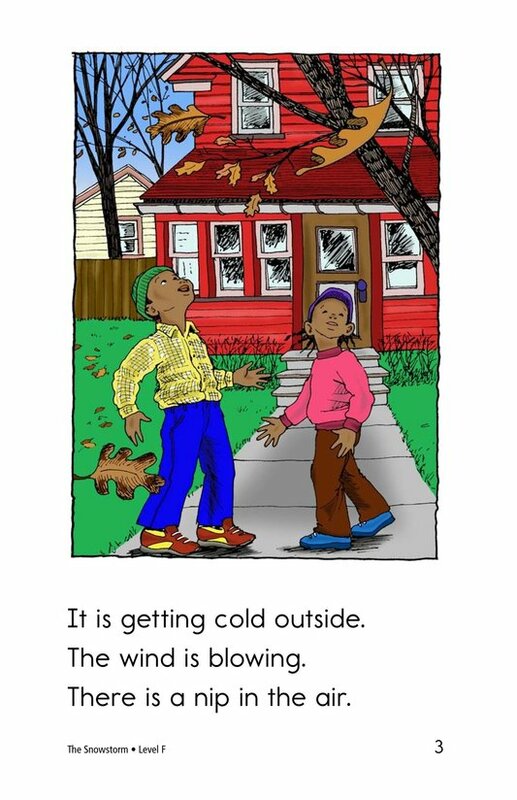 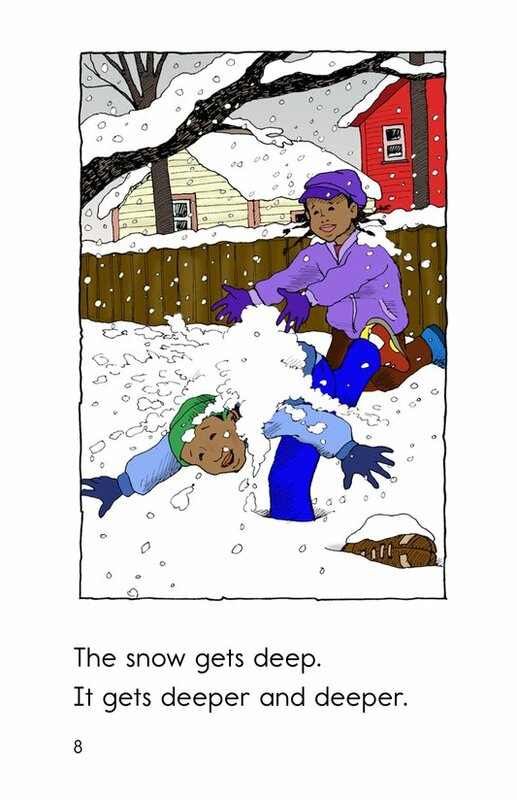 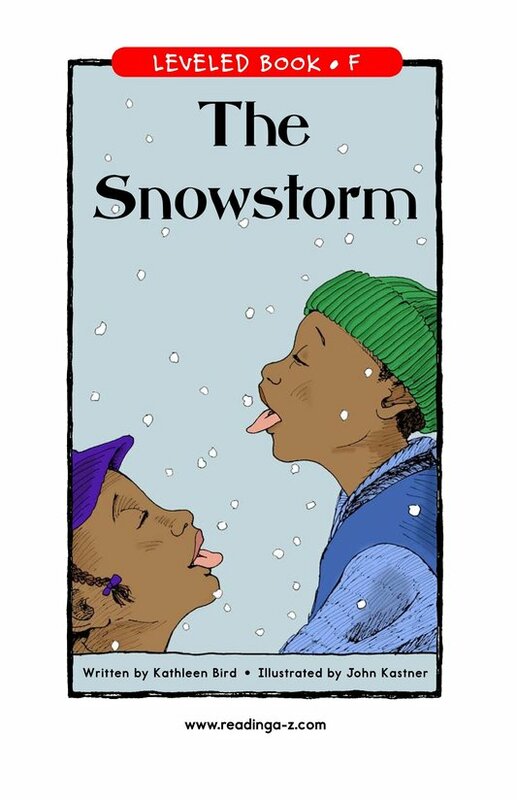 Supportive pictures and high-frequency words support early readers in this fun winter story.